Vanguard has been awarded ALIA’s On-Premise Supplier Of The Year three times in the last six years. 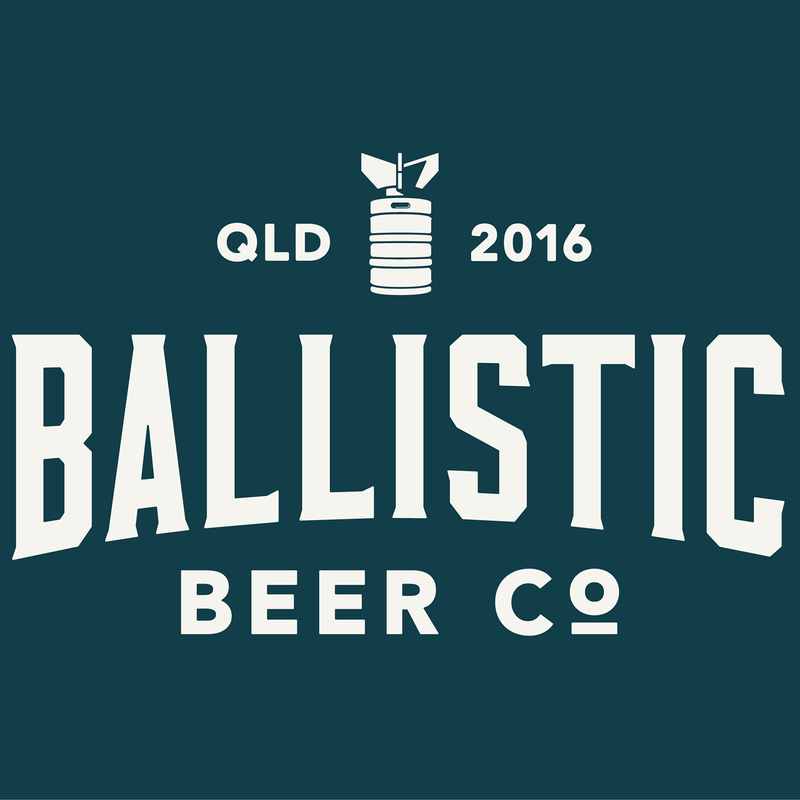 continue to sell Four Pillars to bars, retailers, restaurants and pubs across Australia. “James France is widely recognised and respected within the premium spirits industry here and around the world. James and his team at Vanguard have been working closely with influential bartenders, hospitality operators and retailers for over a decade. Vanguard is a fabulous business and we at Lion will work hard to ensure we support Vanguard in continued service and engagement with our customers,” Brindley said.